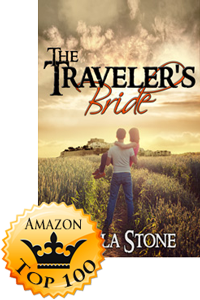 Chula Stone‘s latest release, The Traveler’s Bride, has been on Amazon’s Top 100 all week in their Romantic Science Fiction category! Don’t miss this exciting romance in its dramatic post-apocalyptic world where ‘The Orphan Bride‘ is also set! Get your copy today! A DD masterpiece!! I could not put it down, staying up long into the night to finish it in one sitting. I’ve been reading Chula Stone for a few years and each book is better than the next. Olivia is use to getting her own way. 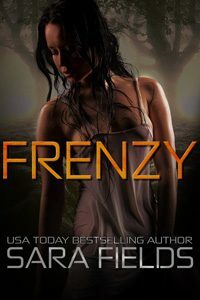 When circumstances put her in Toke’s path and a quarantine requires her to make her way with Toke to another place to live life will never be the same for her, or for Toke. 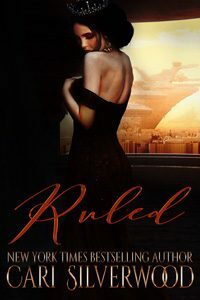 A real plot, strong characters, and smart dialogue made this an excellent read. The author did an excellent job of presenting “guidance” that time and place’s version of DD. 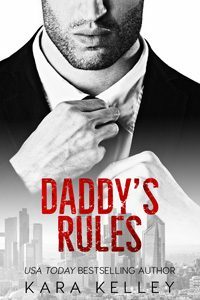 Spankings that make you squirm in your seat are the added bonus to this wonderful book. It wasn’t till I got to the end of the book that I realized this was a stand alone sequel to The Orphan Bride, what a wonderful surprise. I can hardly wait to read it! 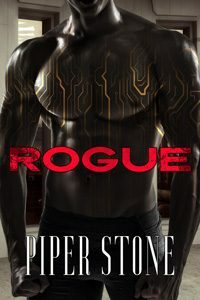 Another great story here by Chula Stone! A stand alone sequel to ‘The Orphan Bride’ and a fun read. Olivia is no match for Token, although it takes her a while to figure it out, but once she realizes it their love has room to grow and the sparks start to fly. 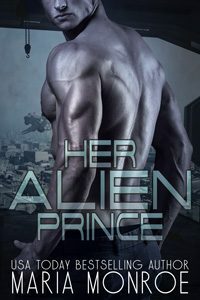 Interesting plot concept and great characters make this a good read.